Wednesday 20th March is officially the first day of Spring in 2019, although given the weather in the UK over the last few weeks you might be forgiven for thinking that summer has been and gone already! 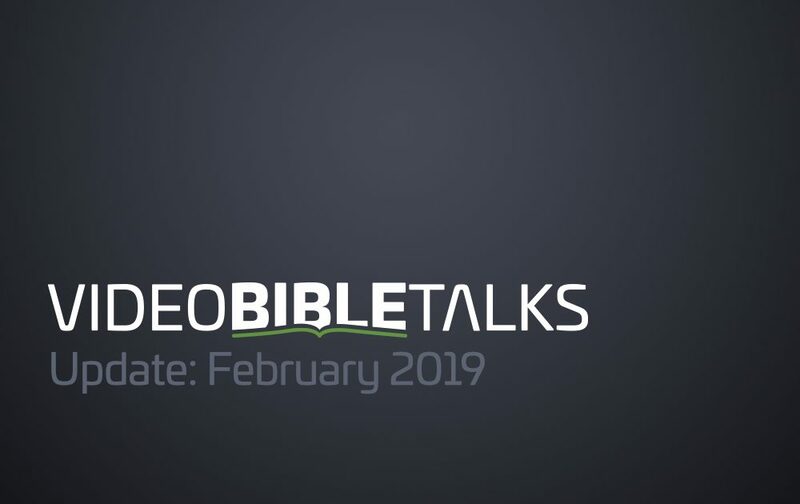 Anyway, enough talk about weather… here is this month’s update from Video Bible Talks. A short documentary on how Fiona, a church-worker the UK, has had her view of God and her relationship with him grown and strengthened through being diagnosed with a brain tumour. February, the month of romance and pancakes, is upon us and I am sure that many of us are pining for the first hints of Spring and the warmer (oh, how much warmer!) summer months that follow. Sadly, we can’t bring you any warmer weather. 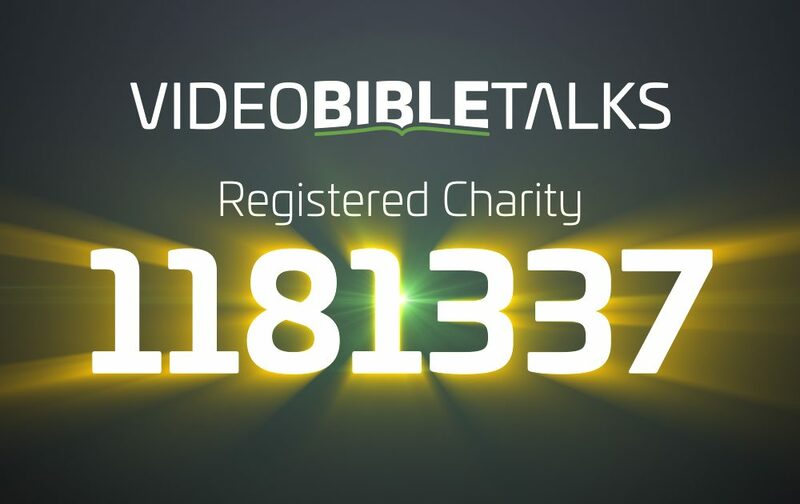 What we can bring you, however, is this months update from Video Bible Talks. Christmas carols and the barely-comprehensible words of Auld Lang Syne have just about stopped echoing around the streets of Great Britain… and the shops have already got their hot cross buns and Easter eggs out on the shelves. Having recovered from the Christmas day food coma and survived the tidal-wave of wrapping paper, it is now time to turn our attention to New Year and remember the words for Auld Lang Syne. There are not many ways that we can compare ourselves to the Queen of the United Kingdom. However, one way that we can liken ourselves to Her Majesty is that we have a special Christmas message for you! Frosty mornings, festive lights, an abundance of tinsel, and Christmas songs that we have been sick of since early November… it must be the beginning December and the season of Advent! Happy Fireworks day! Remember, remember the 5th of November: gunpowder, treason and… this month’s update from Video Bible Talks. The weather is turning colder, leaves are changing to golden colours, and people have even started pointing out how many weeks it is until Christmas! October is here, and so is this month’s update from Video Bible Talks.